Two Funk Nation is the core of Two Vintners. These are our most passionate supporters. The people who've tried our wines and said, "This is something I want to be a part of. 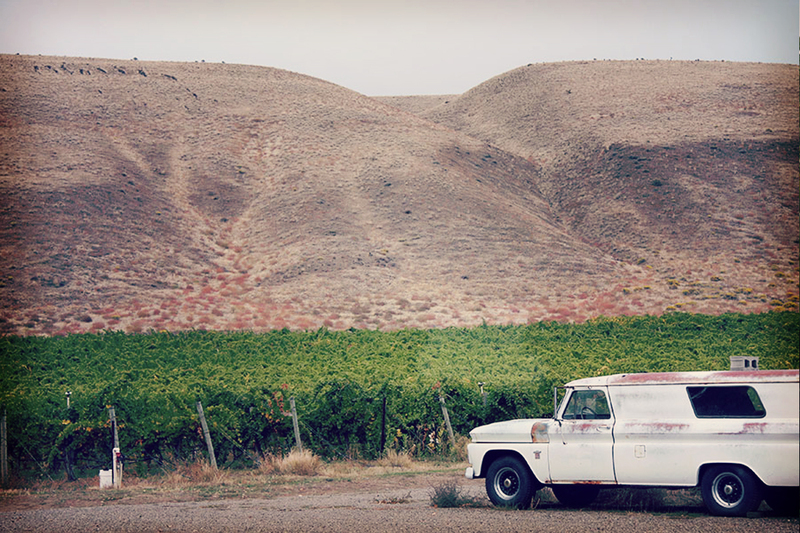 " Two Funk Nation empowers us to make better wine; their feedback and support help us push the boundaries of Washington wine. Without their support we would not be where we are today. Two Funk Nation is the extension of the Two Vintner family. If you have tried our wine or just want to venture off the beaten path of Washington Wine we encourage you to join the Two Funk Nation. Two Funk Nation is our first priority. They get first shot at our wines, inside looks into the Two Vintners operation and exclusive insight into new wines and special events.